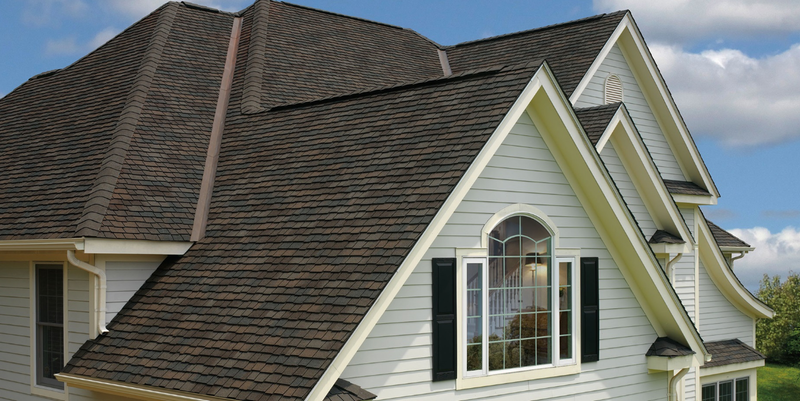 When you’re investing in your roof, you want to make sure that you’re selecting only the best materials. Here at Sorensen Roofing & Exteriors, we strive to provide our customers with the very best materials. 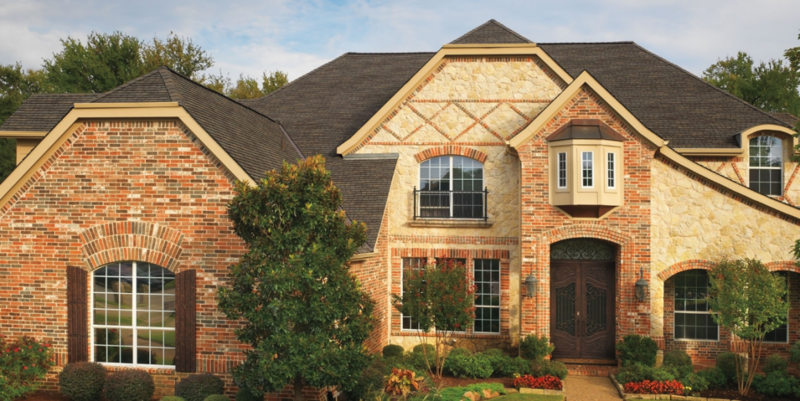 GAF is one of the leading roofing supply providers known for quality and beauty. 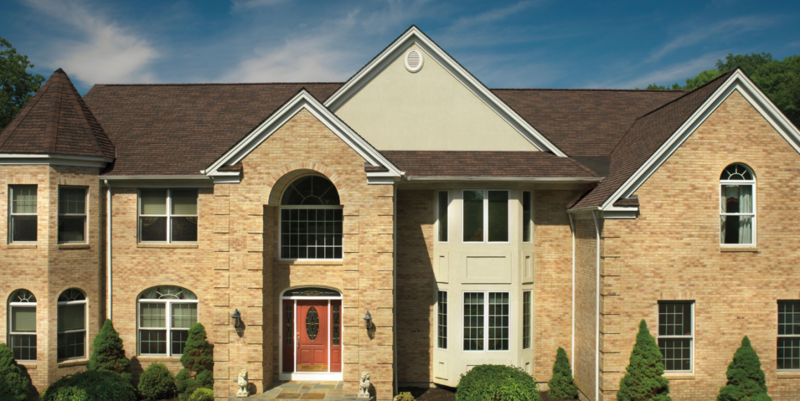 The Glenwood® shingle is one of the most popular products that they make, and for a good reason. 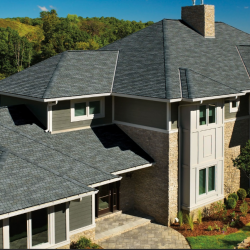 Learn more about the benefits of this roofing product and why we choose to use it for our roofing projects. 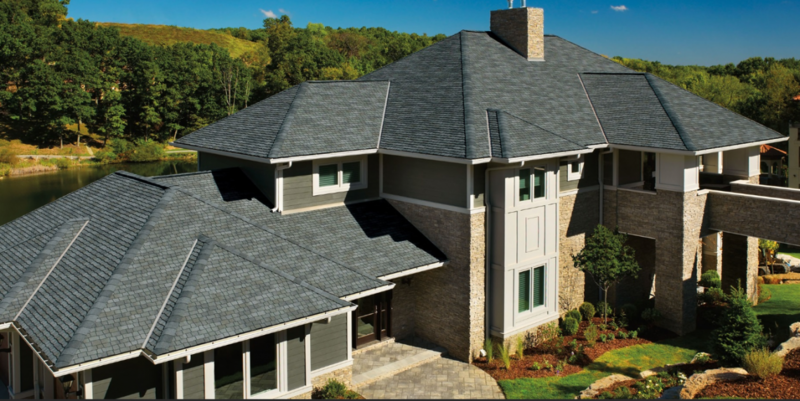 When it comes to beautiful shingles that are designed with durability and quality in mind, GAF roofing supplies immediately come to mind. 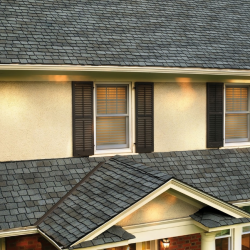 The Glenwood® shingle that they’ve designed is one of the many GAF products that we use here at Sorensen Roofing & Exteriors. If you’re investing in a new roof and you’re searching for the perfect product for your roof, keep reading. Here are a few of the reasons that we absolutely love this product. 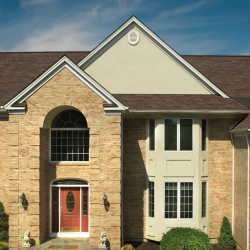 The Glenwood® shingles are industry-leading, ultra-thick singles. 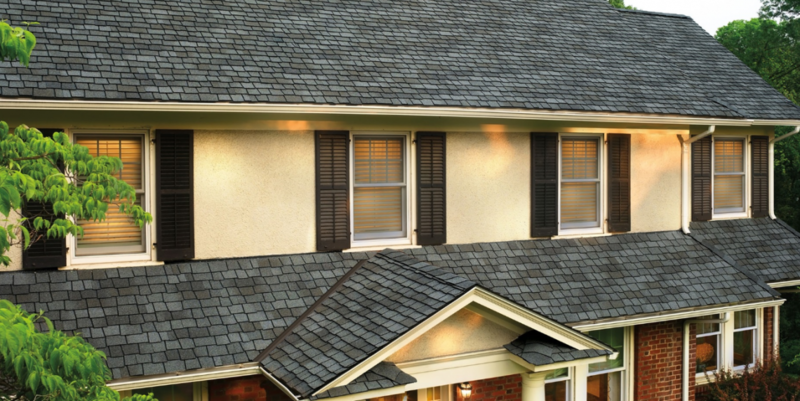 Their triple-layer construction ensures that you get the multi-dimensional, wood-shake look that so many love and want to incorporate into their roof. 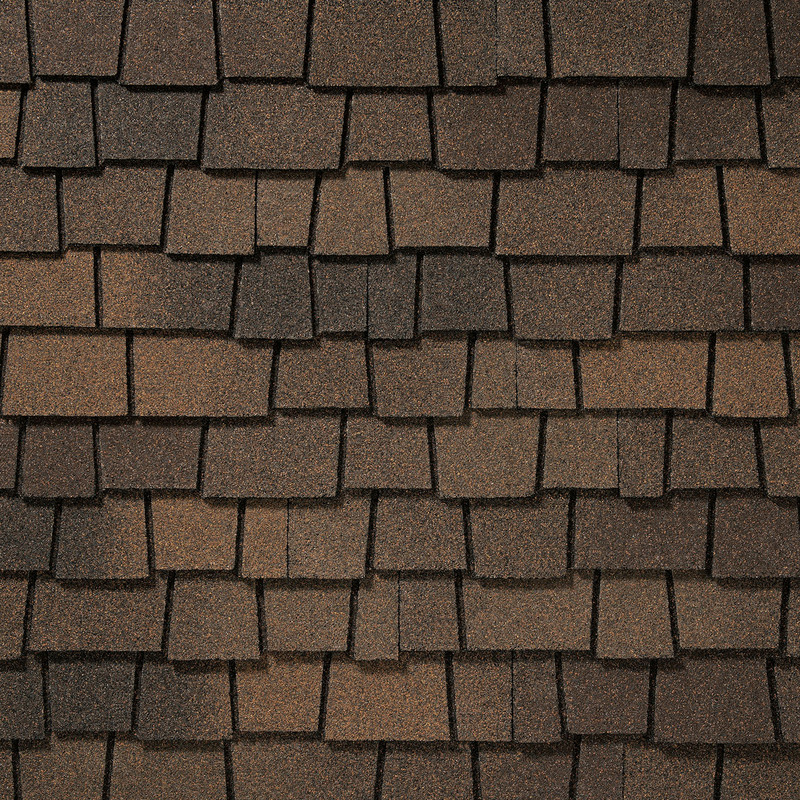 Aside from that, every Glenwood® shingle is artisan-crafted. 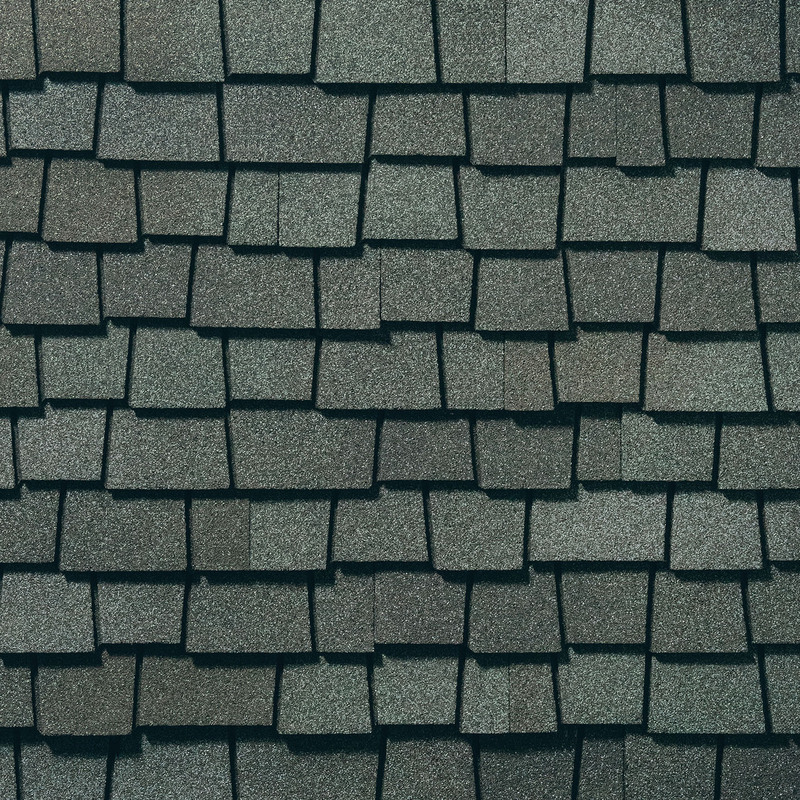 The tabs of the shingle are what give it the dimensional look and beautiful design that cannot be found in any other roofing product. 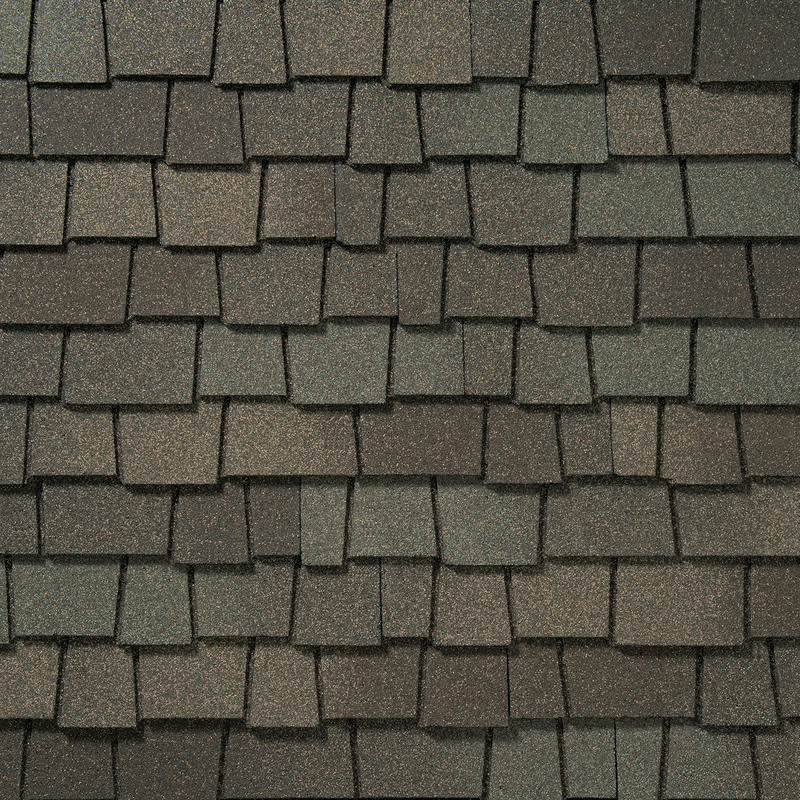 While the Glenwood® shingle has the multi-dimensional style of a wood-shake shingle, it costs only a fraction of the price. That means that you are able to enjoy the same luxurious look made from a high-quality material, without having to pay nearly as much. 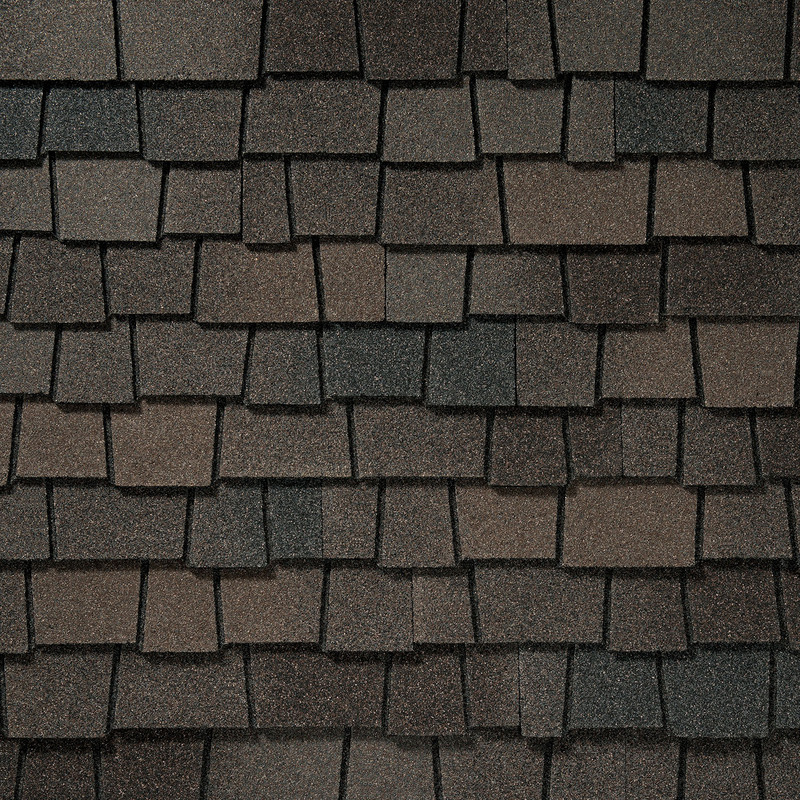 One of the reasons that so many people love this shingle is because we offer a custom color palette. By using our specially formulated color palette, you know that you are going to have a roof that compliments your home perfectly. Our palette is designed to accentuate the detail in each of these wood-shake like shingles so that you can enjoy the full level of their beauty. 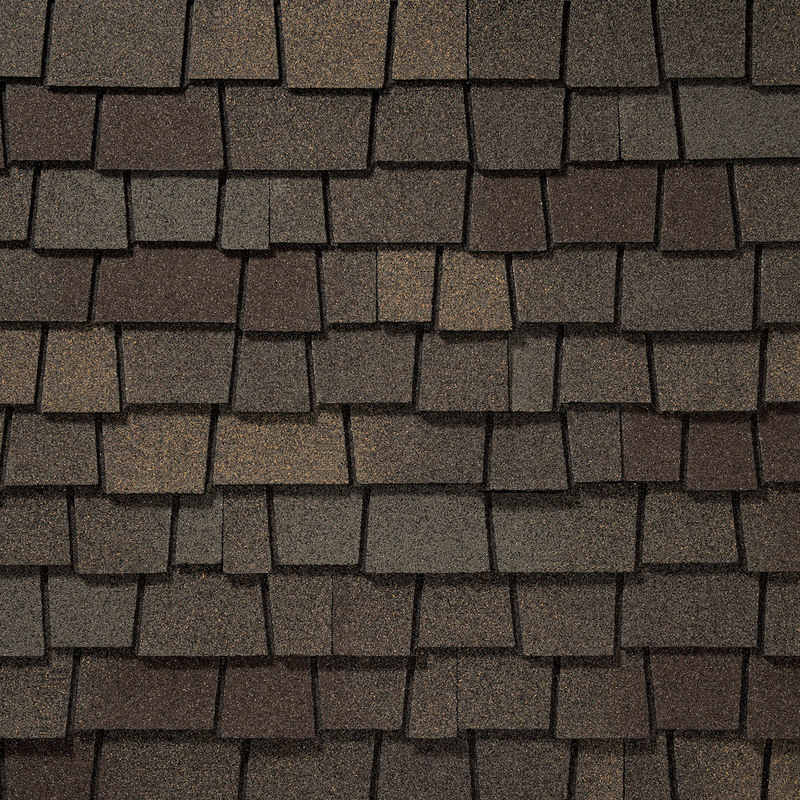 The appearance of these shingles isn’t the only reason that we love them. 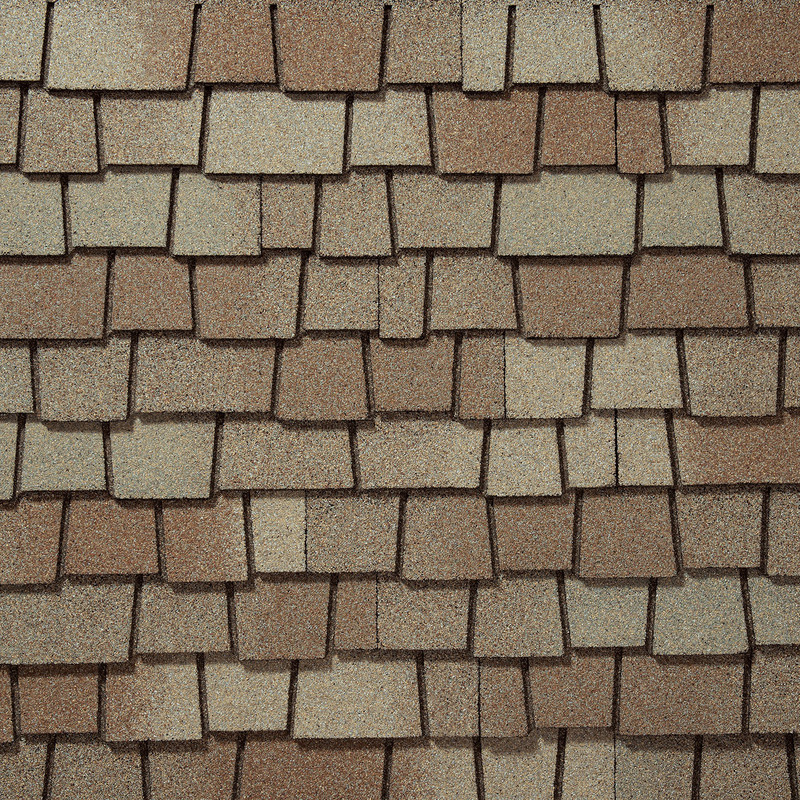 They are also some of the highest-performance shingles around. 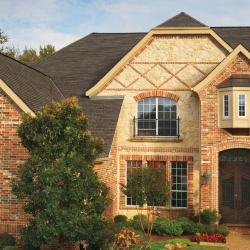 Because of the Advanced Protection® Shingle Technology that they were designed with, the Glenwood® shingle is able to be in some of the highest classes in regards to ratings. Unlike the traditional, untreated wood shake shingles, Glenwood® shingles have passed the UL 2218 impact-resistance test with a class 4 rating. Aside from that, they have the highest roofing fire rating possible — something that you couldn’t dream of having with untreated wood shake shingles. Given that these are such beautiful shingles, the last thing that you want is for them to be damaged by algae stains or streaks. That’s why we have also ensured that they are taken care of with StainGuard® Protection. That means that regardless of what mother nature throws your way, you can count on your Glenwood® shingles to look their very best. 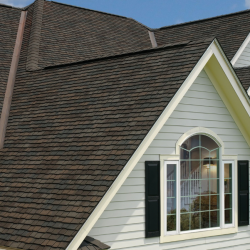 Now that you have a general idea of what makes Glenwood® shingles by GAF such an amazing option for your roof, it’s time to contact the team at Sorensen Roofing & Exteriors. We have been fortunate enough to provide the Northern Colorado area with the quality roofing services and materials that they need to get the roof they’ve always dreamed of.